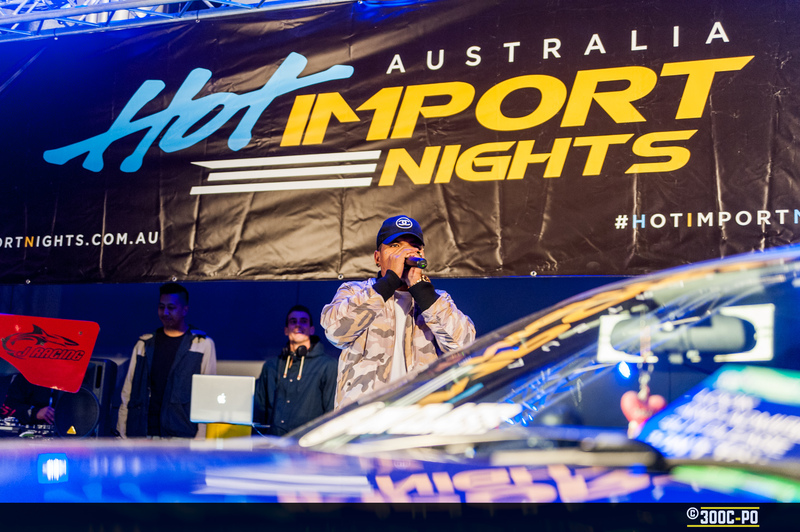 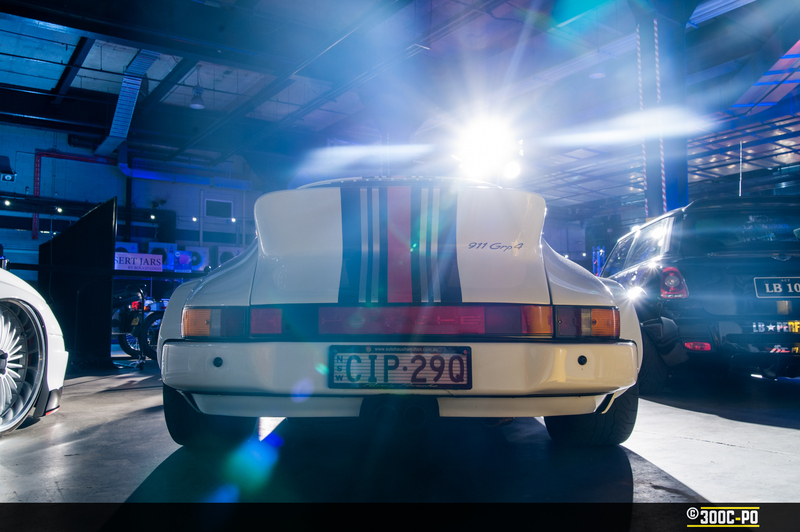 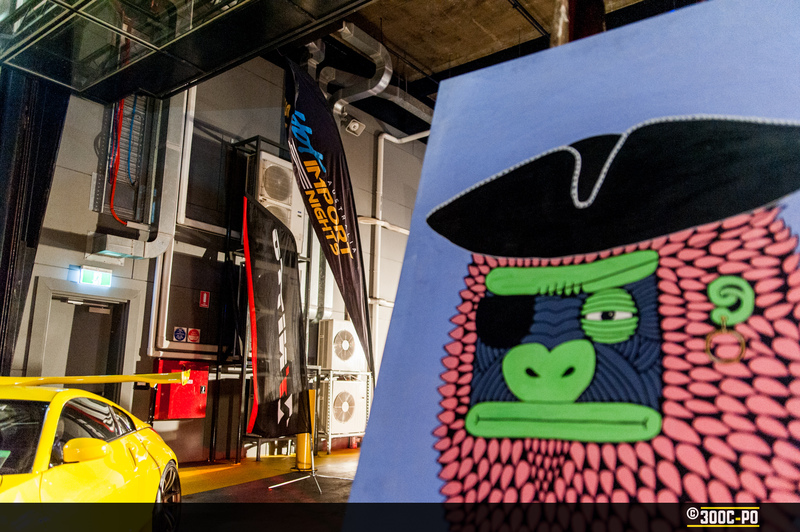 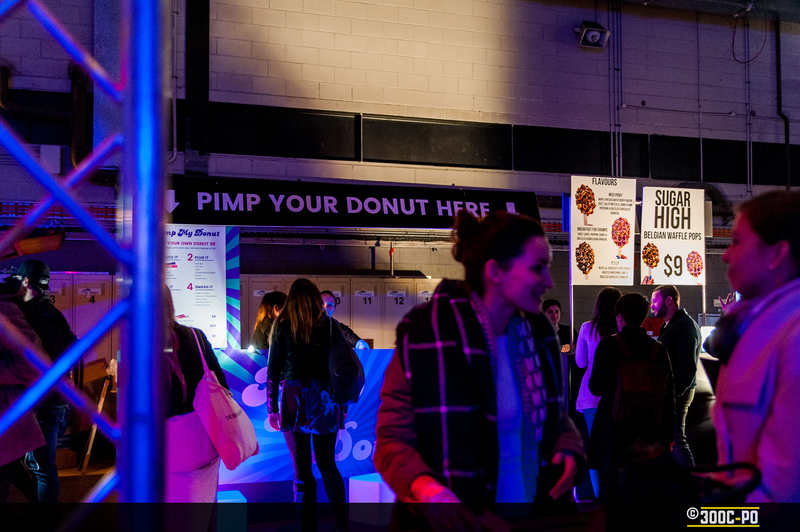 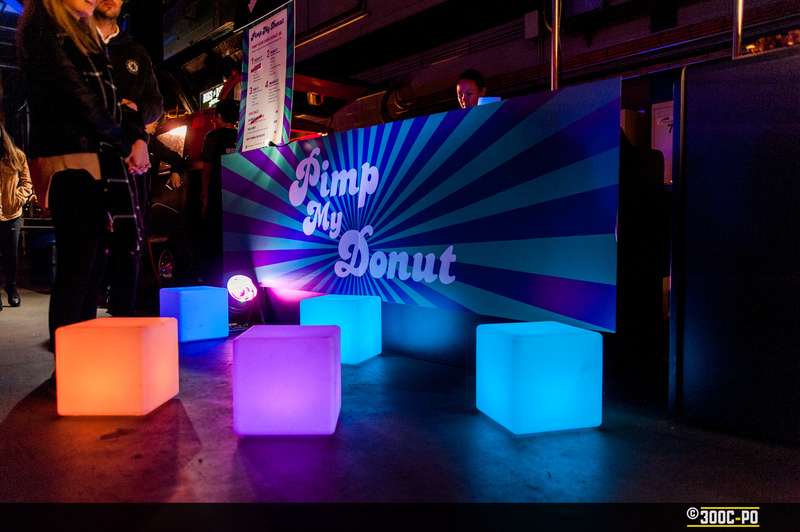 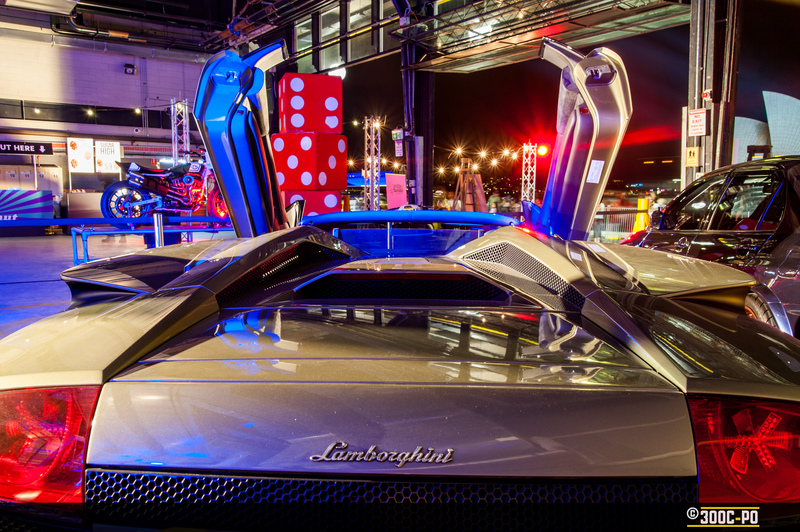 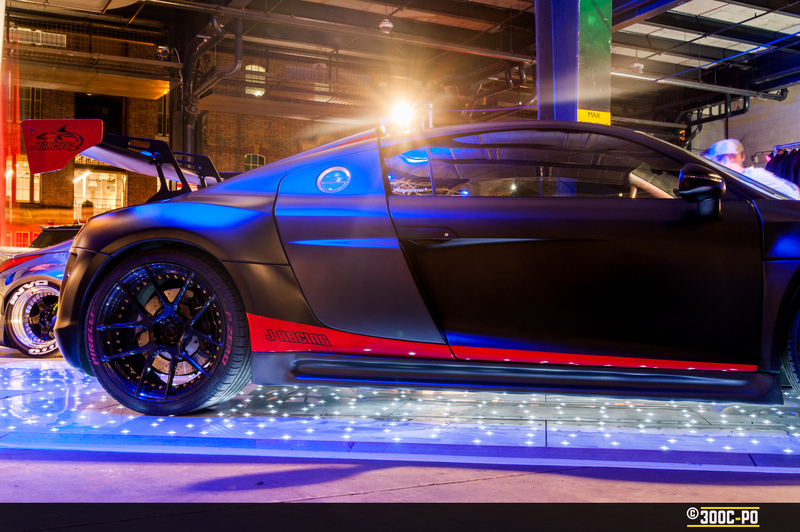 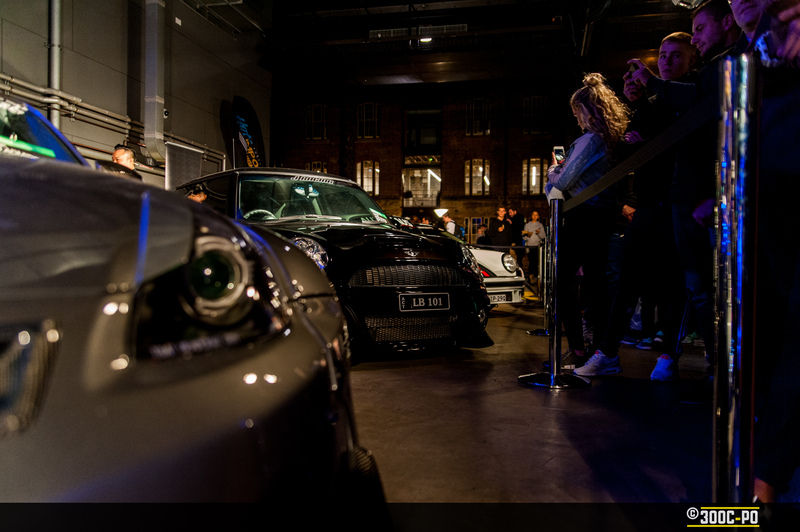 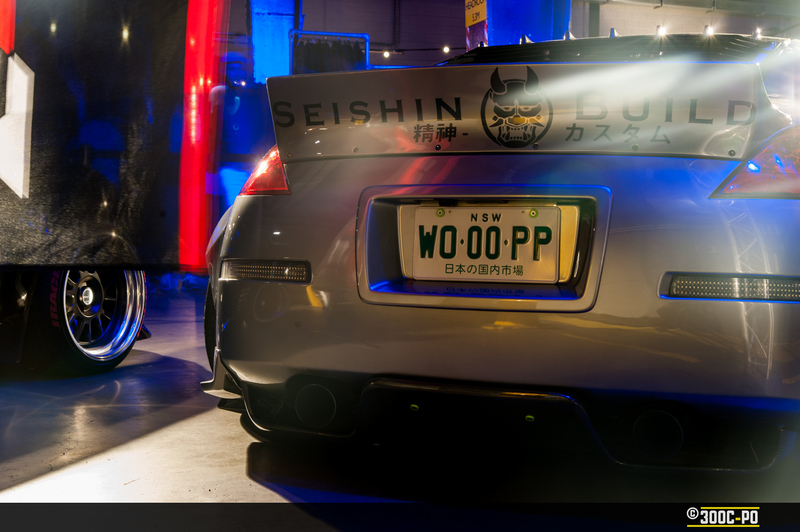 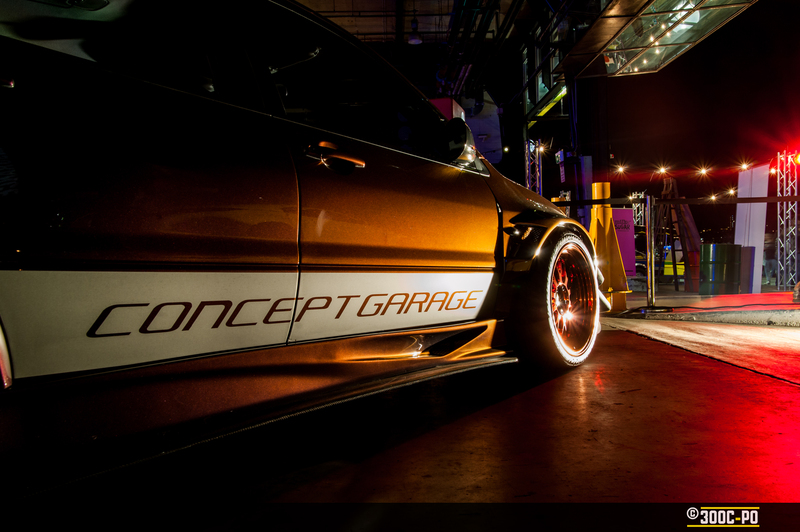 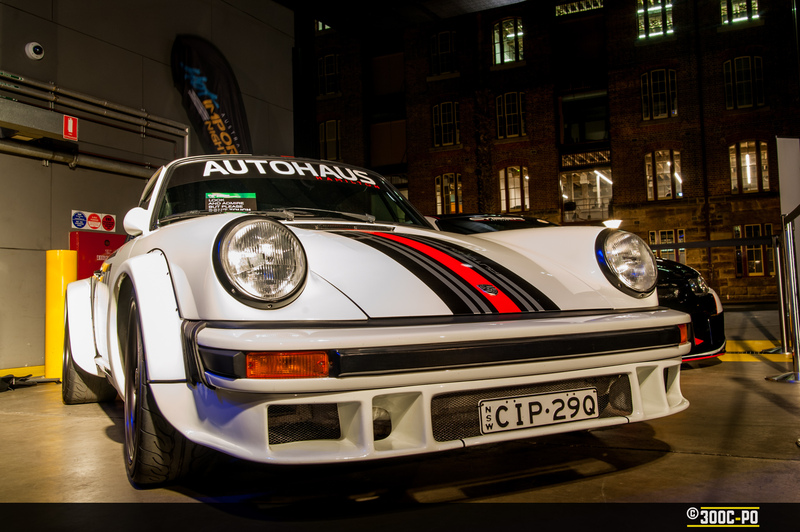 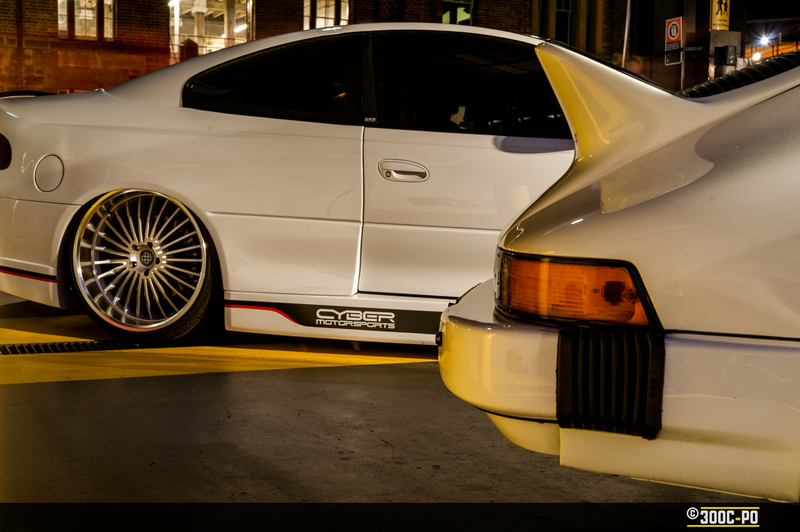 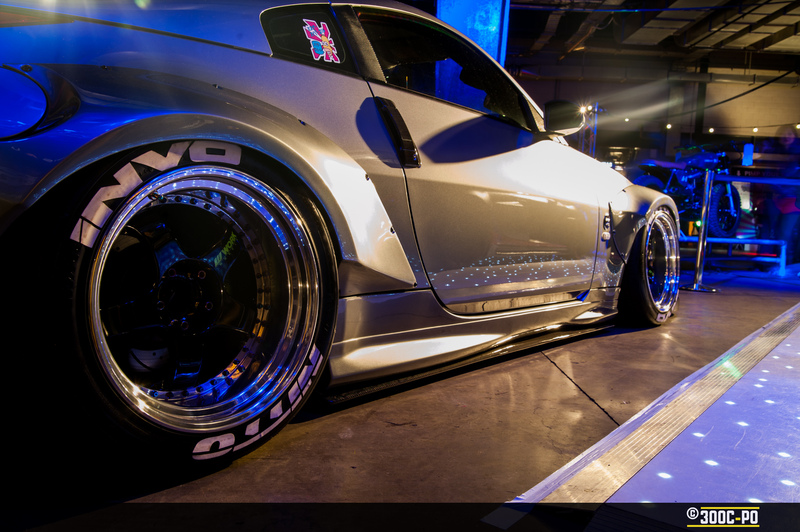 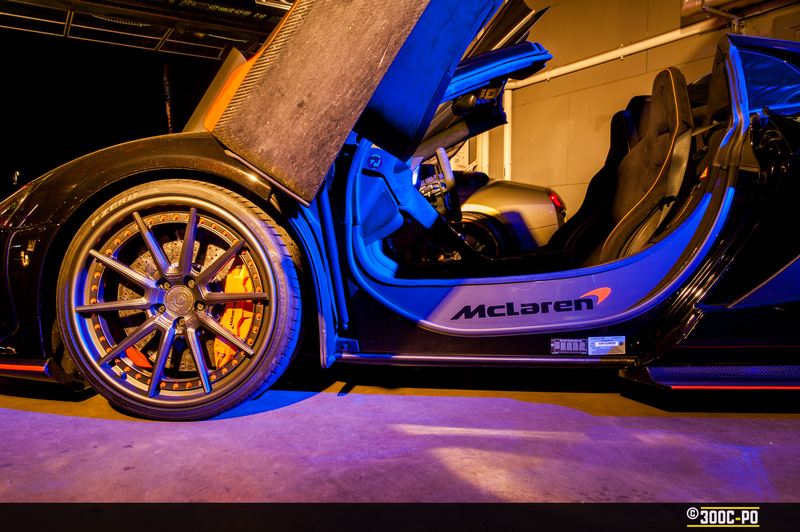 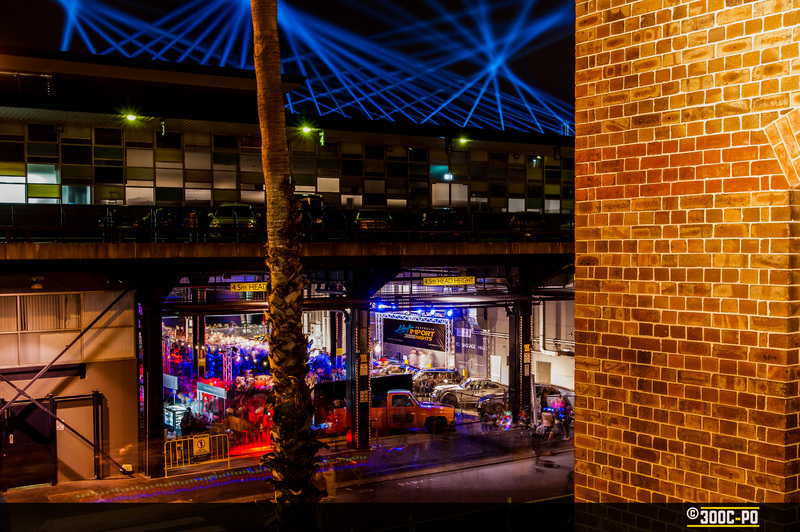 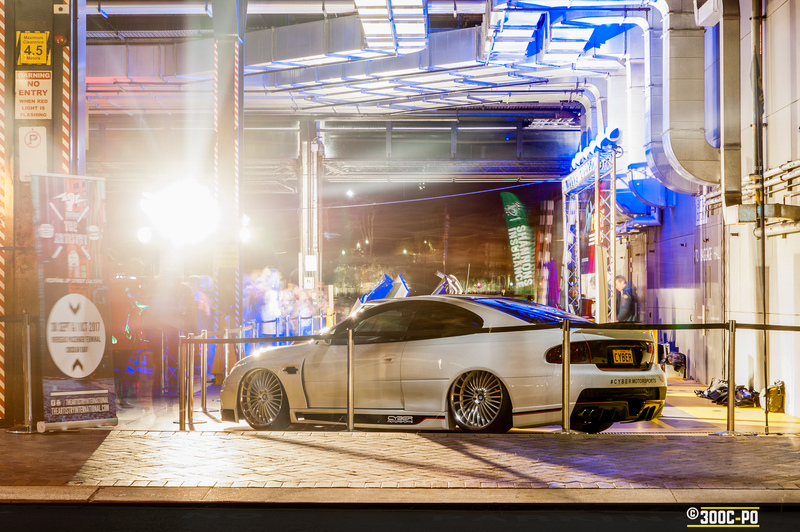 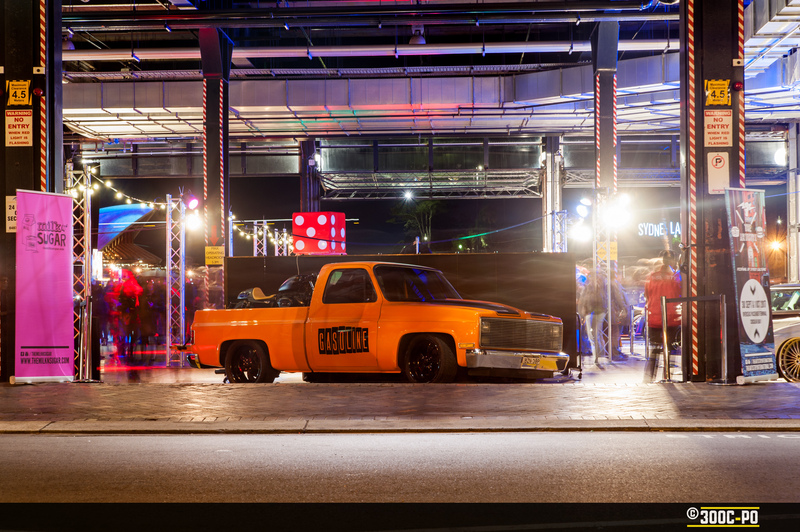 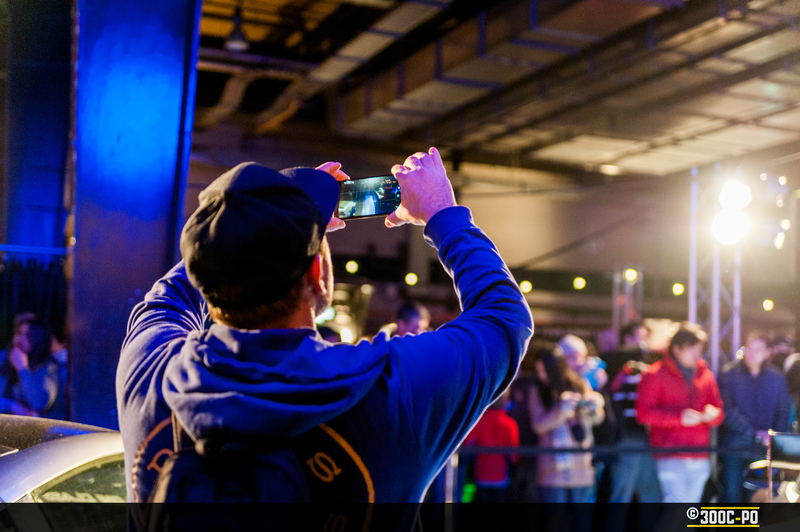 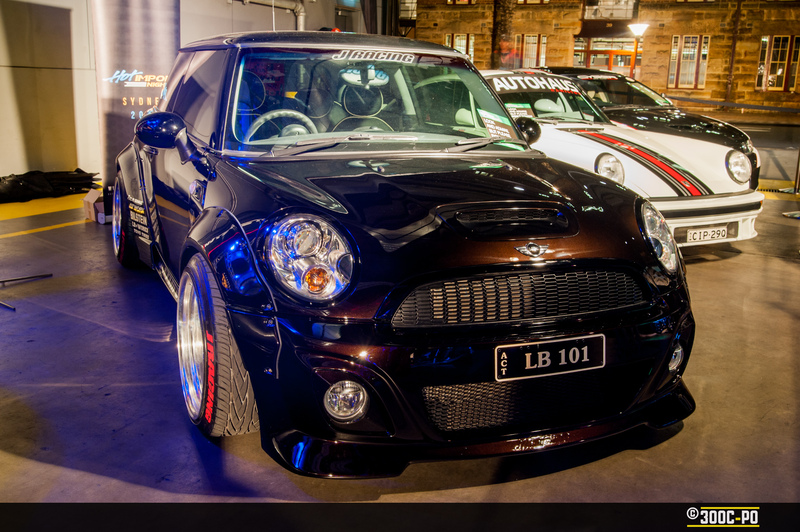 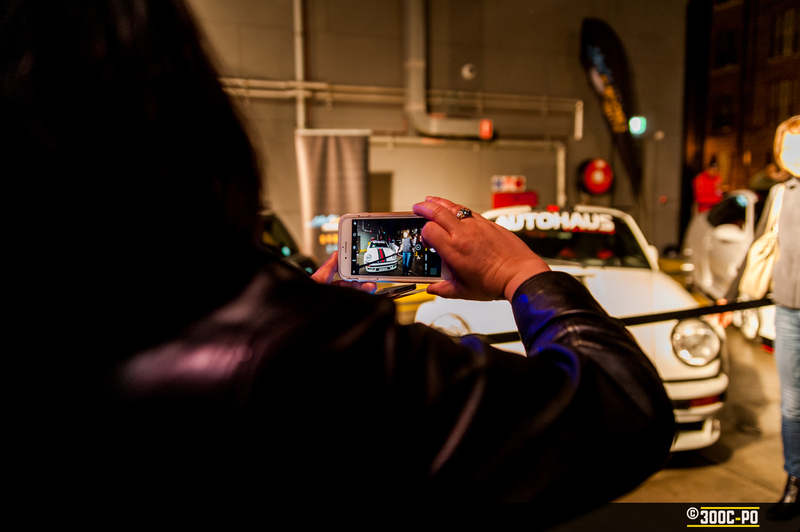 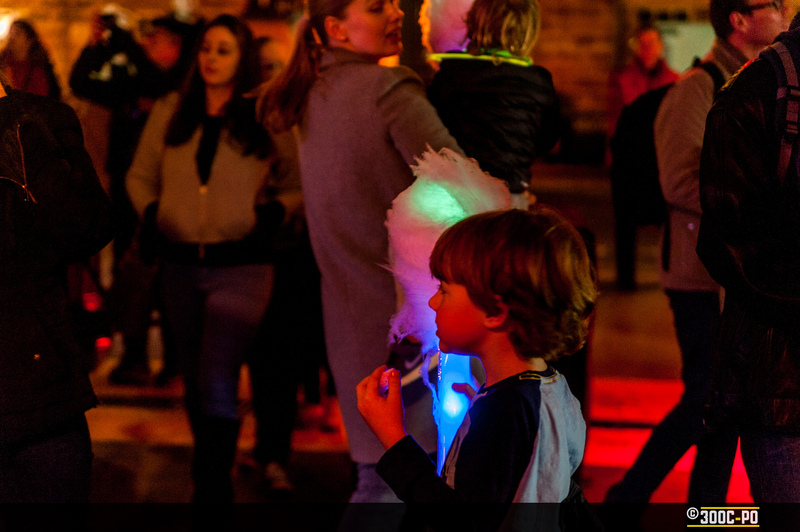 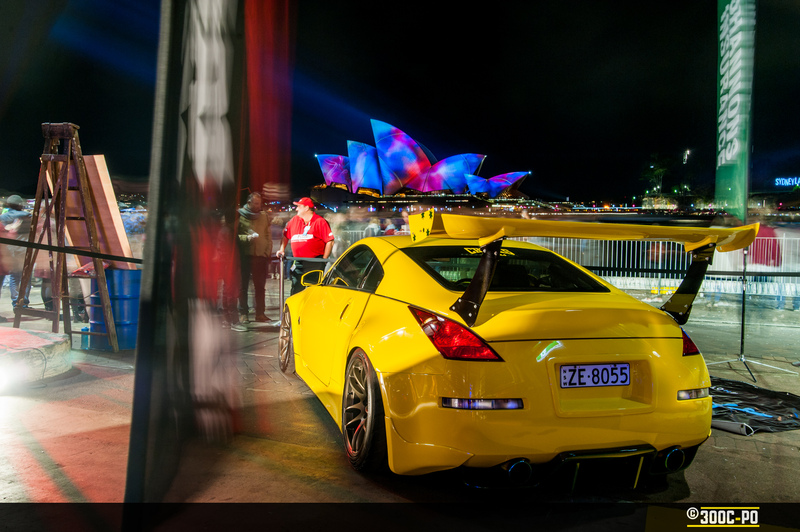 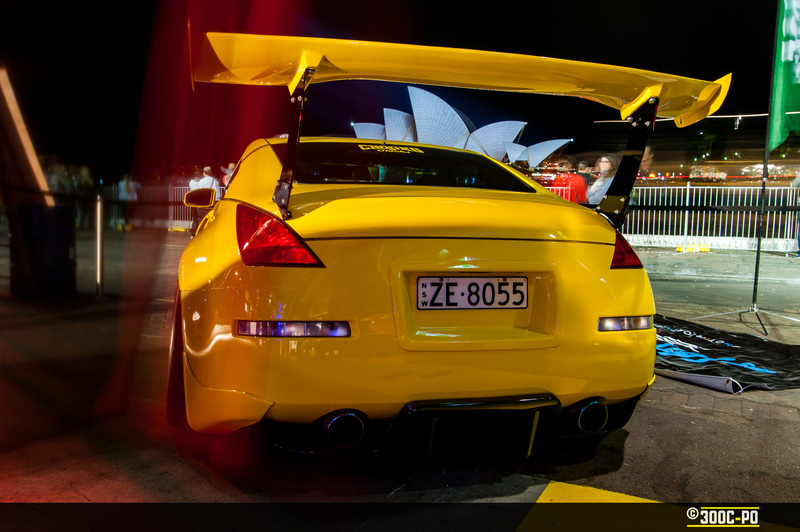 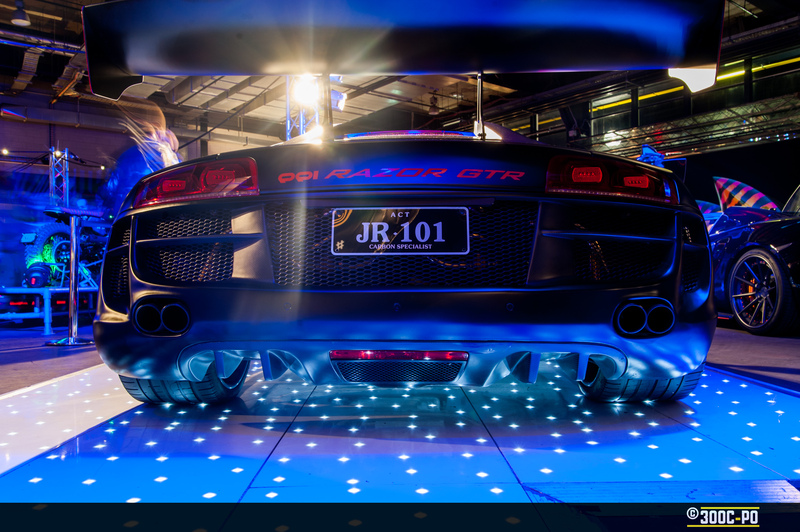 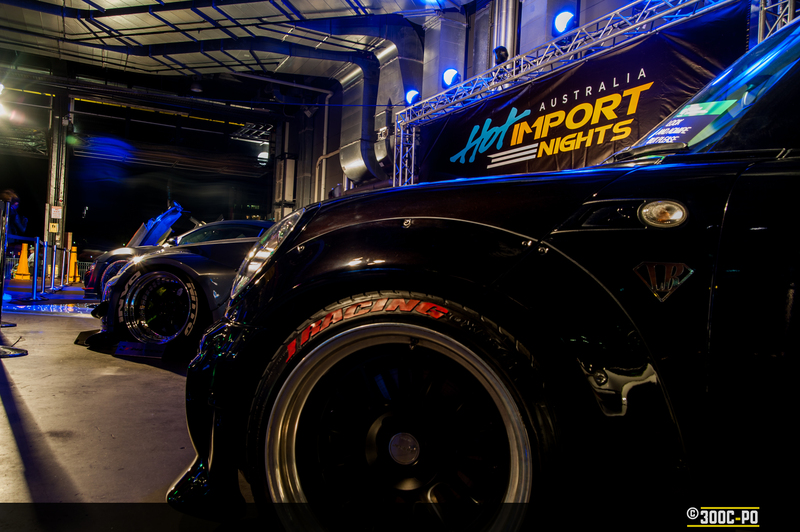 The road to Hot Import Nights continues, with a stop in at VIVID Sydney. 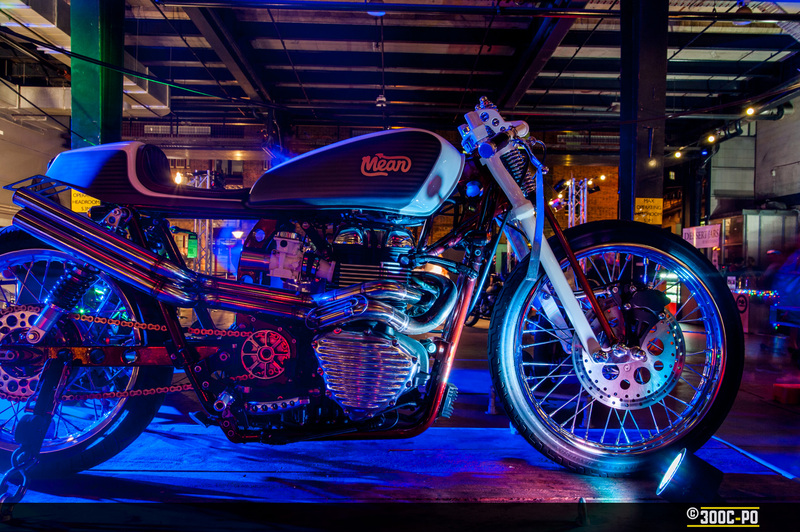 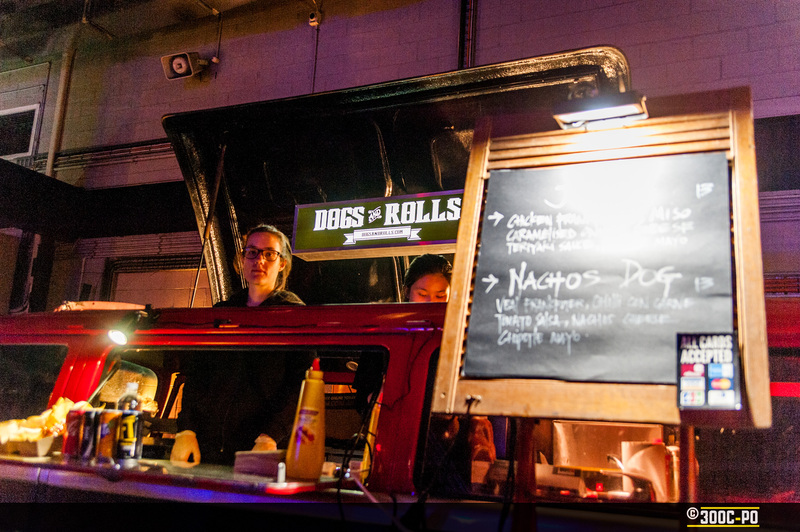 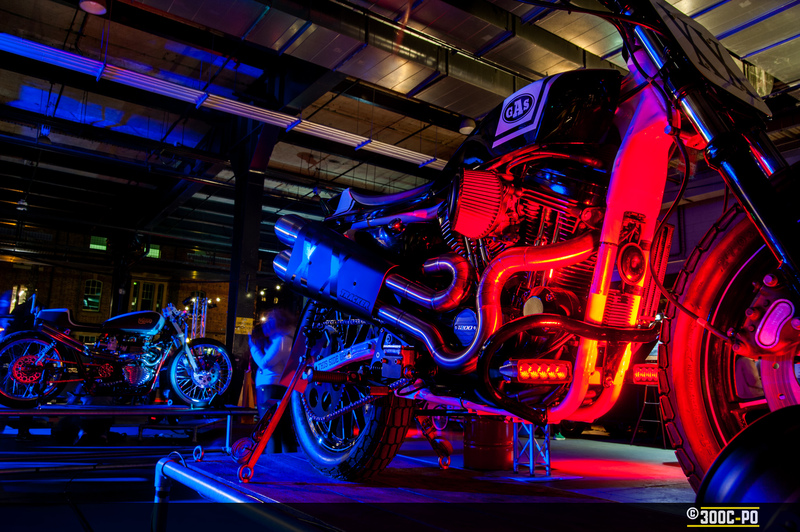 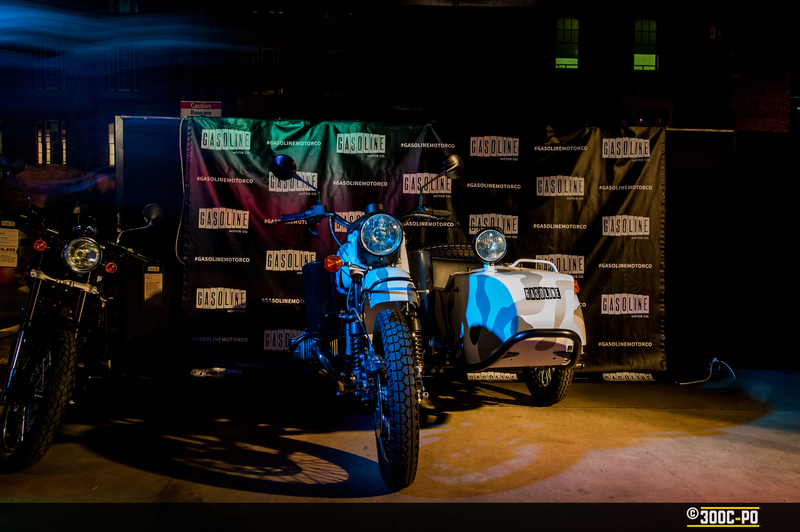 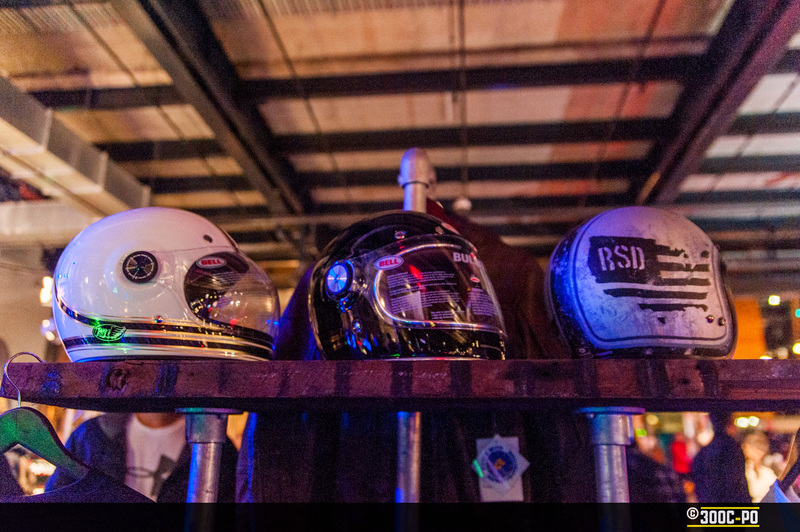 For 2 nights the Overseas Passenger Terminal Cargo Hall housed 10 cars and a handful of bikes from Gasoline Motor Co. 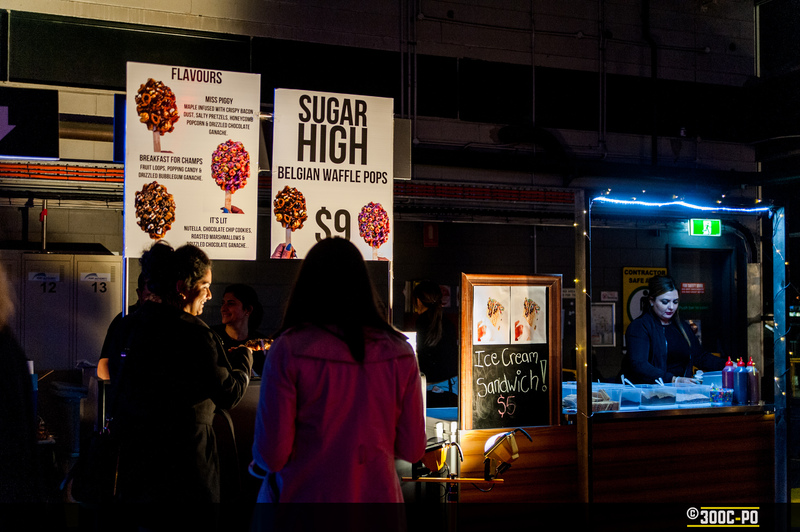 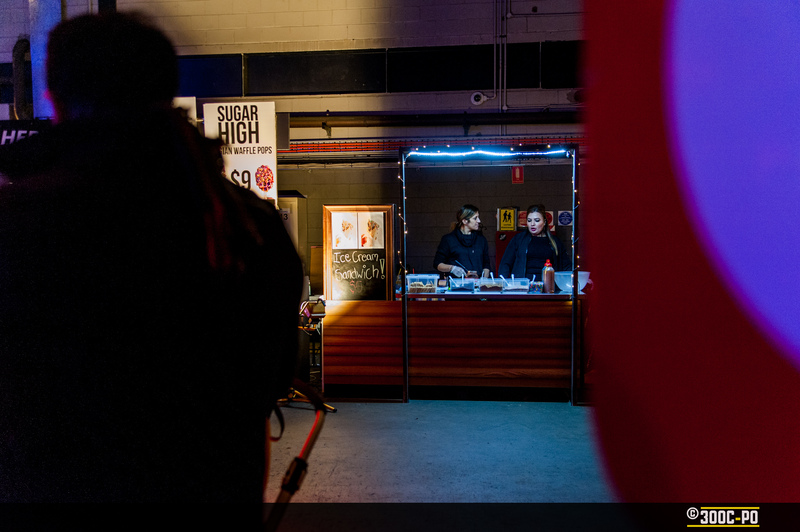 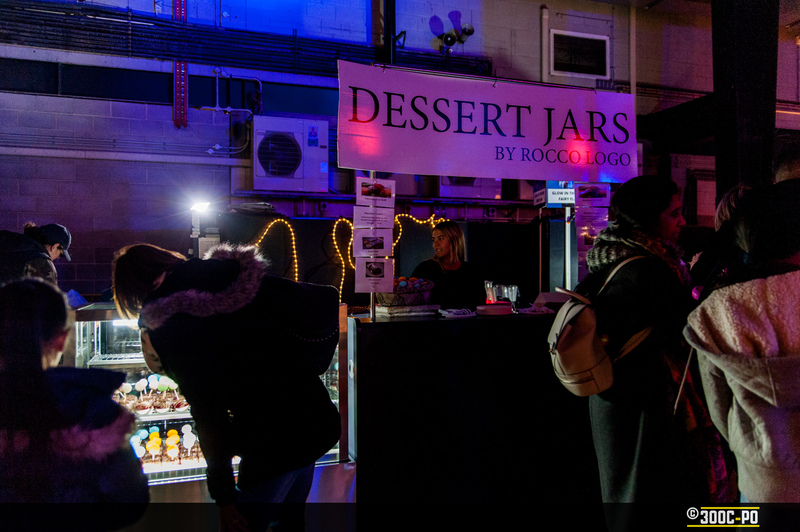 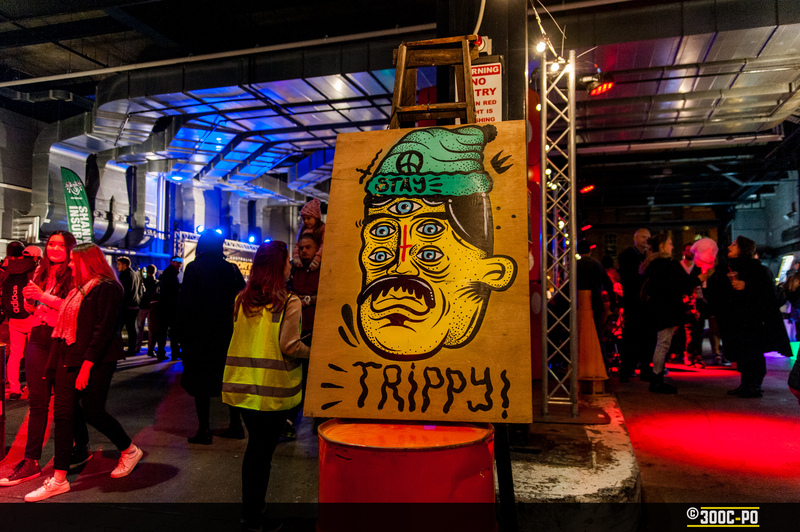 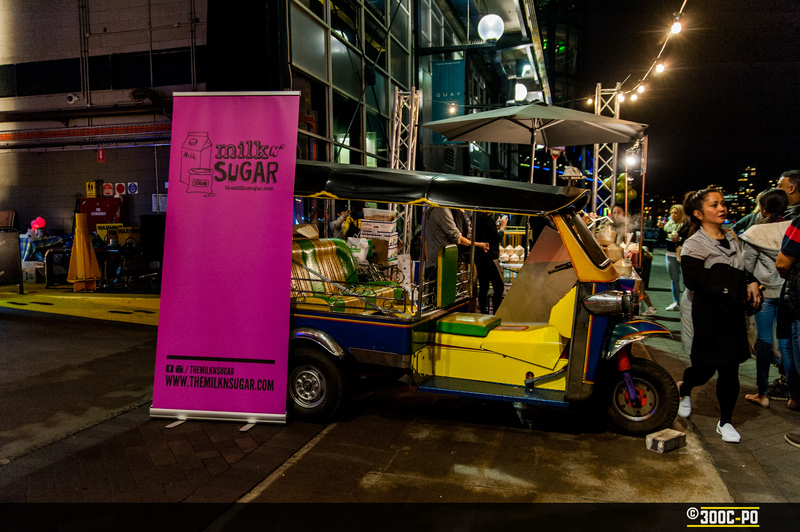 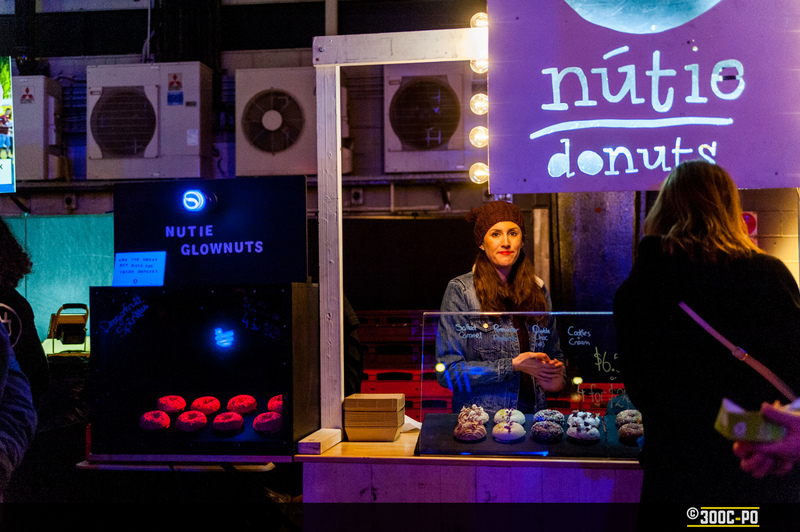 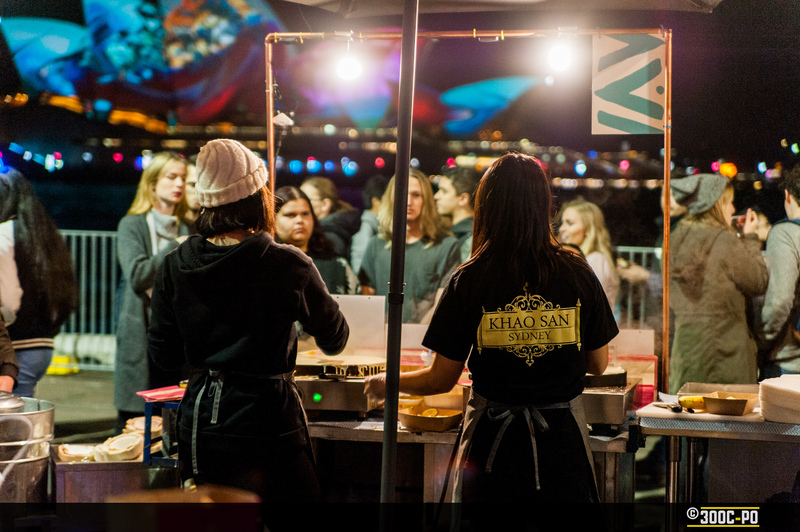 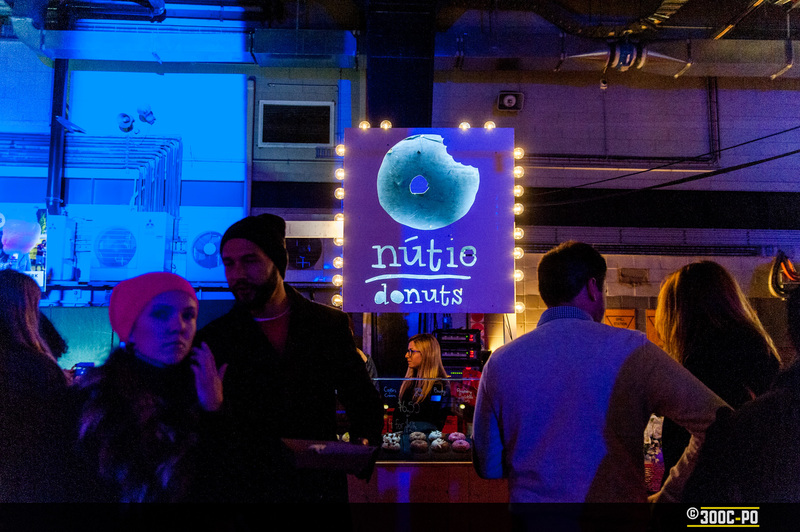 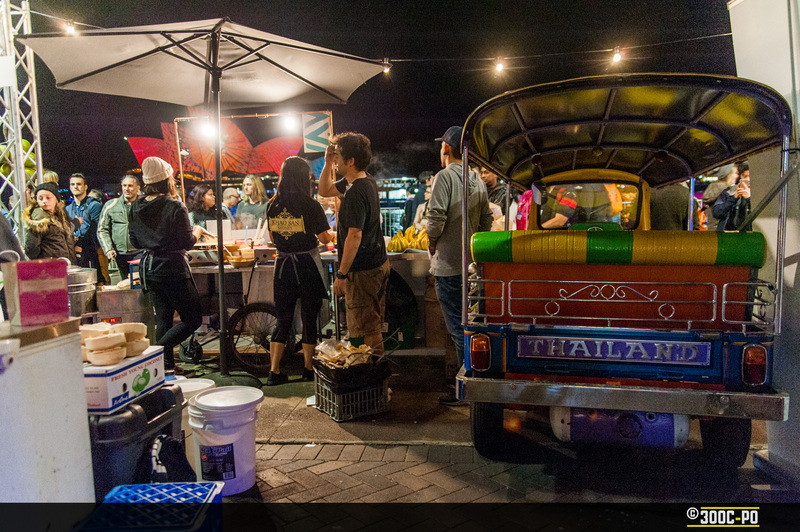 The Artistry set up some art pieces and street food pop-ups, all with a view of the sails of the Opera House lit up. 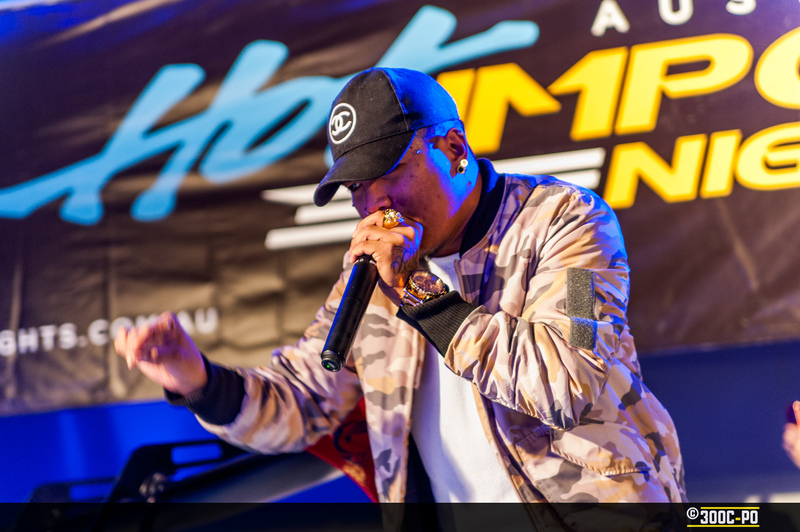 Beatboxer Genesis, who made it to the Grand Final of Australia’s Got Talent, gave a couple of performances. 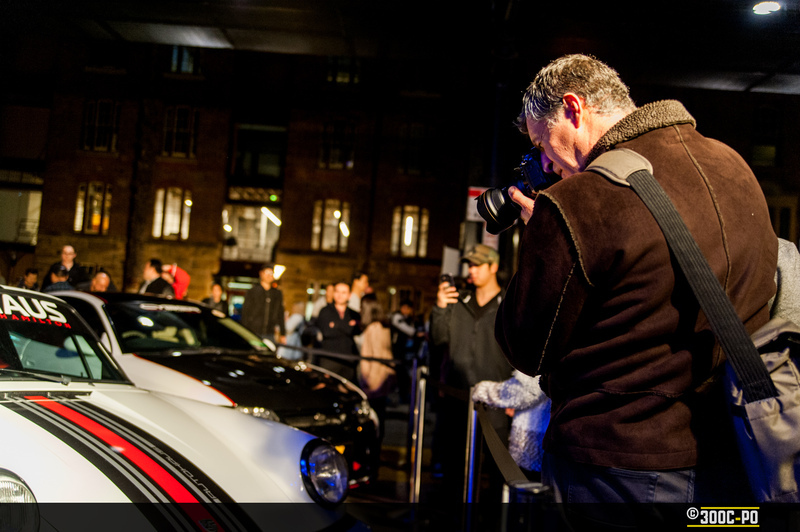 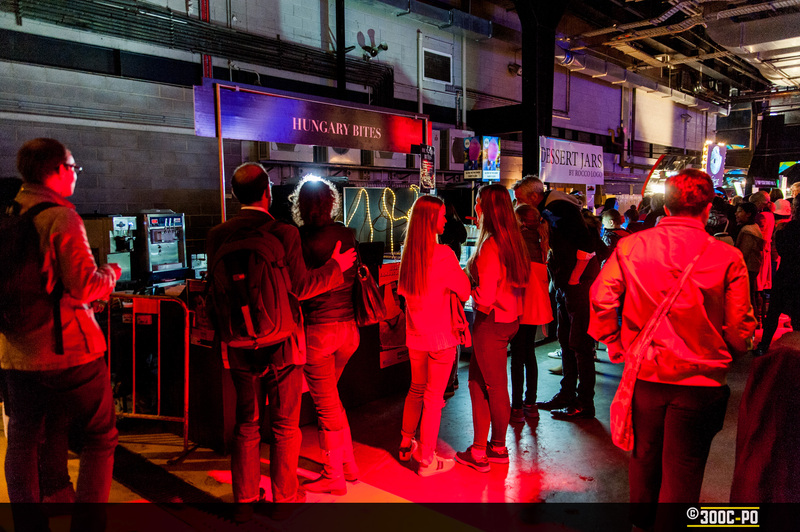 The whole hall was a photographers playground, with plenty of subjects to capture your lens’ attention, yet enough of a challenge to bring it all together in a coherent image.